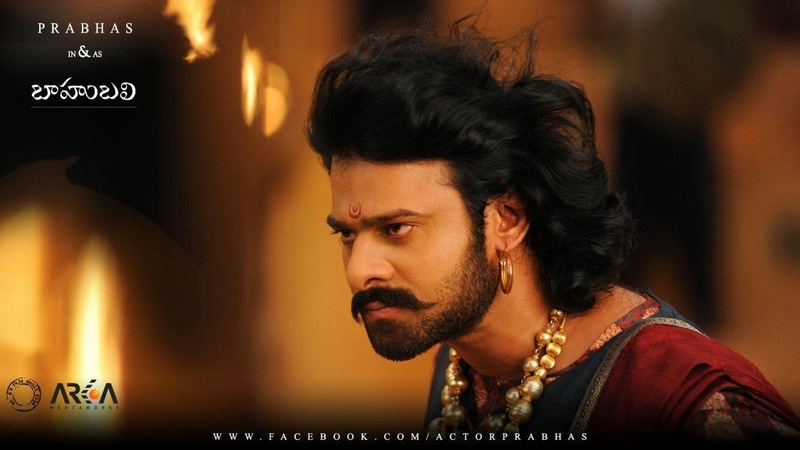 Tollywood Master Blaster SS Rajamouli most prestigious project Bahubali Making video making waves in trade. Tollywood Big producers & Bada distributors offering very high amount for the rights. Rajamouli earlier mentioned that movie cost will be around 70 C – 100 C. Inside sources reveal that Bahubali will be released in two parts.First part will release in first half of 2015 & Second will be out in Second half of 2015. Rajamouli never opened his mouth about Two parts release plan but most of them are saying Yes . On the other hand one of the leading producer offered 20 C for Nizam area , but Still Producers are not ready to agree with that huge amount & same with the ceeded rights, Tollywood Senior Director & Distributor asked Bahubali for 11C for Ceeded but producers are not so interested in deal. If movie comes out in two parts , no doubt ,the distribution rights will be more than 90 C . If it happens this is the new trend for Tollywood. Keeping Telugu version aside, PVP in talks with Rajamouli for Maha Bali ( Tamil Version of Bahubali ) TN rights. Earlier they bought Nanee ( Tamil version of Eega ) for 5 C & earned very big. Coming to satellite rights, Bahubali easily fetches minimum of 10 C , if its 2 parts its highly unimaginable.So more or less Bahubali will be a money spinner for Aarka Media before its release.